To countless Americans, baseball is more than just a game. 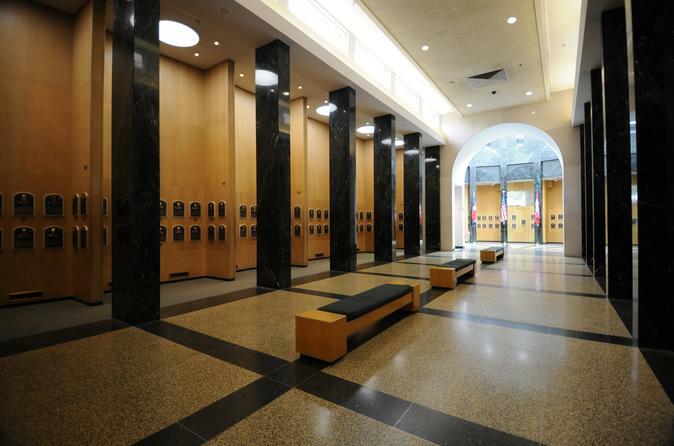 No place better tells the story of baseball’s rich history and rekindles those feelings of yesteryear than the National Baseball Hall of Fame and Museum in Cooperstown, New York. On this intimate one-hour private tour of the museum, learn about the stories behind the artifacts and fascinating details about America's National Pastime. This package includes a one year Hall of Fame Sustaining Membership for up to four people! Enjoy touring Cooperstown-area breweries, wineries, cider mills, distilleries and brew pubs without having to worry about driving. 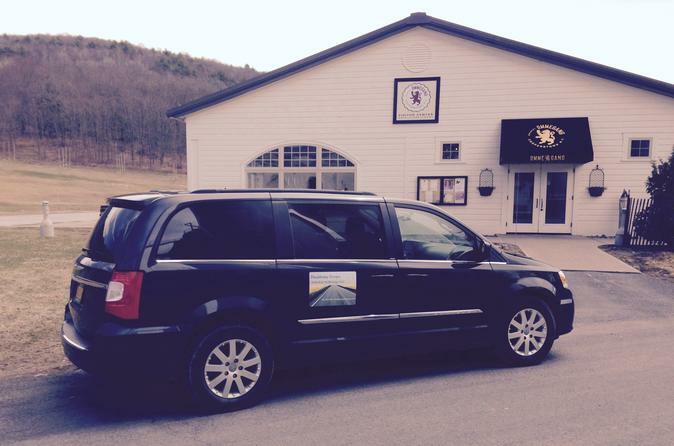 This transport service will safely drive you around the Cooperstown Beverage Trail in a comfortable minivan by the most efficient route. Your driver will take you around the beverage trail and can adjust the route to your schedule and convenience.